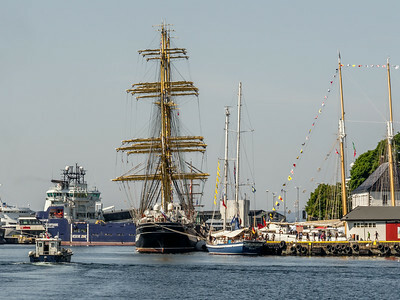 Norway, Bergen, The Tall Ships Race 2014. 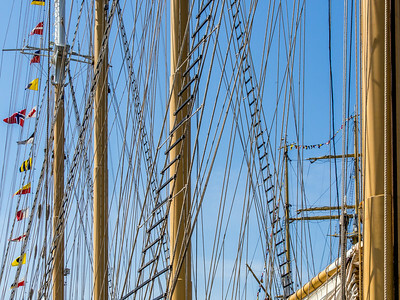 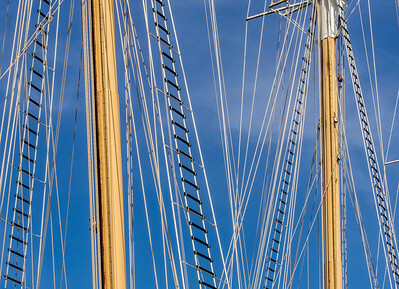 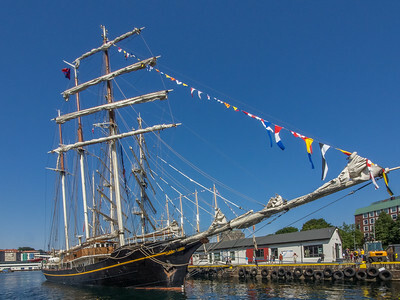 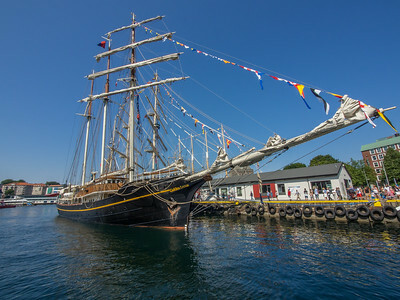 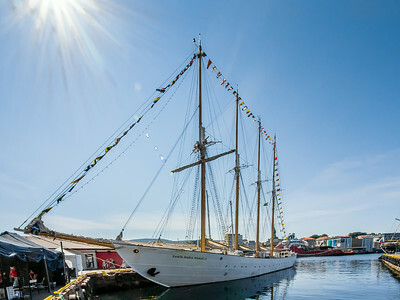 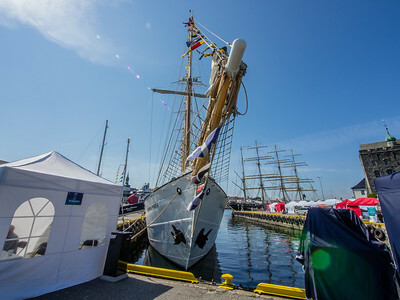 The Tall Ships Race 24/7-27/7, 2014 in Bergen, Norway. 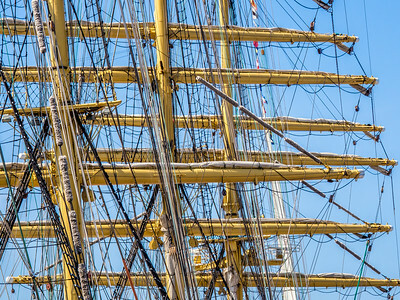 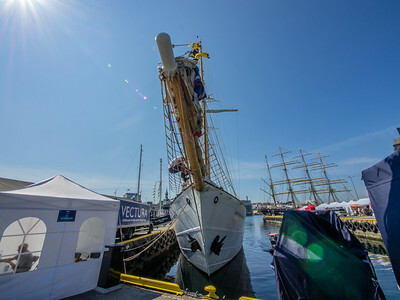 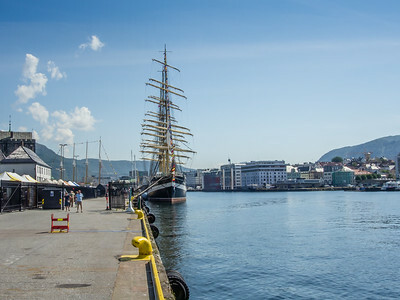 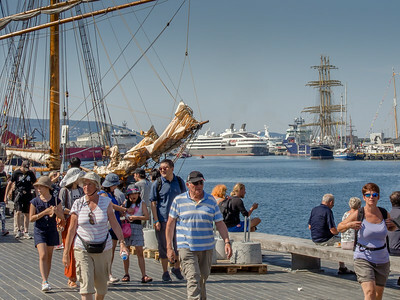 The Tall Ships Race in Bergen, Norway, July-2014. 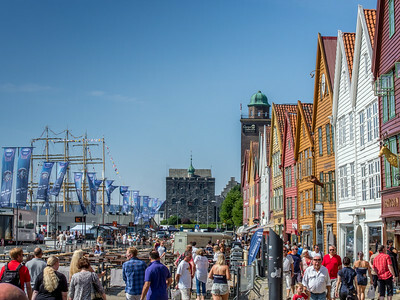 The City showed itself from its best side with a fantastic weather these four days, 24-27 of July-2014. 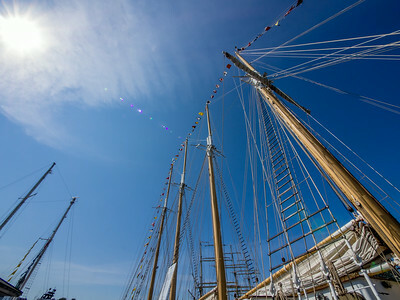 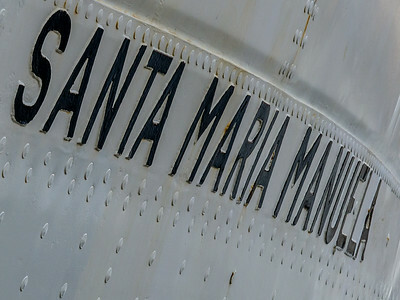 The Portuguese Tall Ship Santa Maria Manuela. 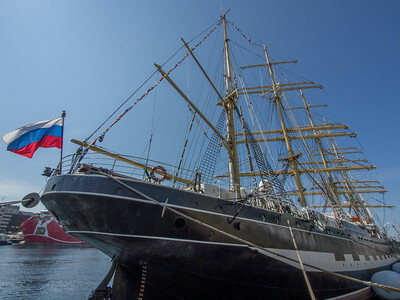 The Russian Tall Ship Kruzenshtern. 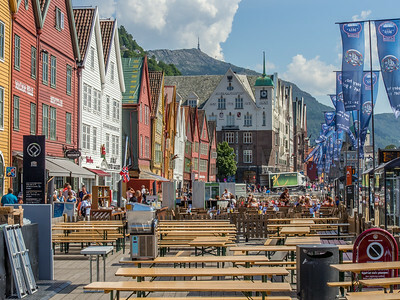 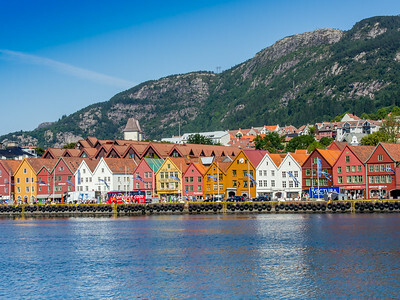 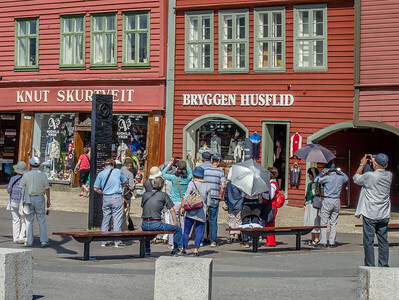 BRYGGEN IN BERGEN, , A WORLD HERITAGE SITES IN NORWAY.